Each day we spent many hours sitting at the computer doing our tasks. This accumulation of time, day after day, week after week, can cause pain and health problems in the long term if a series of measures to correct posture and possible bad habits are not taken. The ergonomics is to adapt the working environment to people and prevent back pain, leg, or eye disorders . 1. 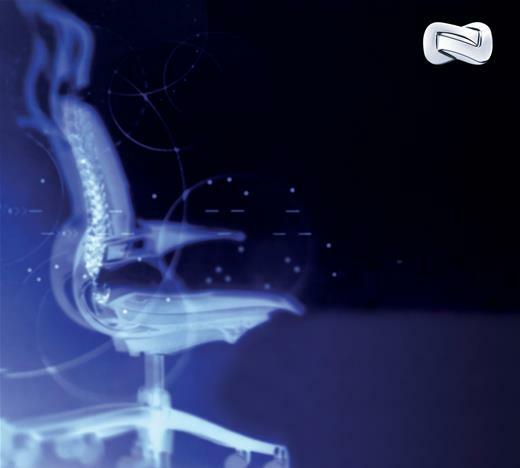 The importance of an ergonomic chair: the most important element for optimal posture at the computer. The chair should have no fixed part but must adapt perfectly to the movements of the operator. The headrest should be fixed and allow watching screens while resting cervical and lumbar. Meanwhile, the armrests must be mobile and in parallel, so that they are always at the same level between them. 2. Placing the monitor: its position is key to ensure correct position of the shoulders and back. Ergonomic Support for Monitors ensure perfect placement and adaptability, regardless of which operator is working at that time. 3. The position of the feet: the soles of the feet should be flat on the floor or on a specifically designed platform for this use. 4. Arms and wrists arms should form a right angle and your wrists and forearms be straight. A small tilt of the keyboard will help improve the position. Apart from these tips, it is essential to rest periodically, so that the body will change positions and avoid possible pain .